Bath & Body Works has a new coupon! 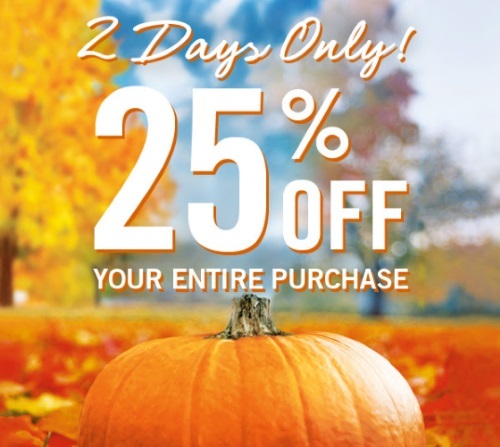 Save 25% off your entire purchase for two days only! Show the coupon (provided at the link below) on your phone or print and present it to the cashier. Offer is valid through Wednesday, October 19, 2016.